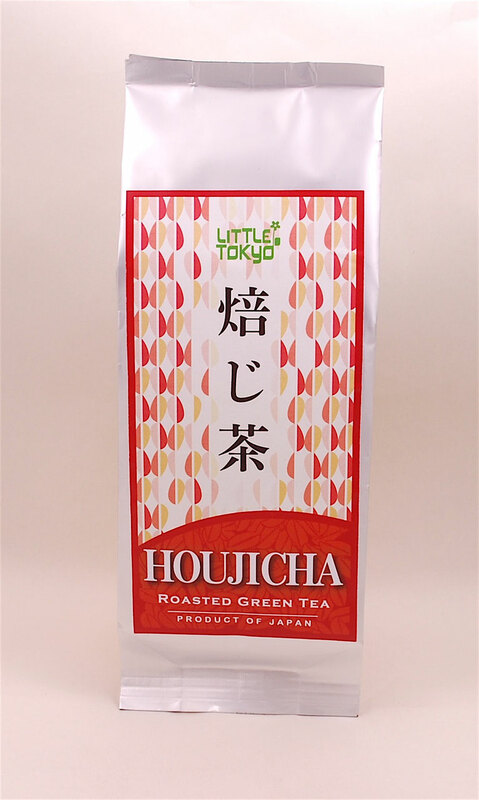 Houjicha is roasted green tea. 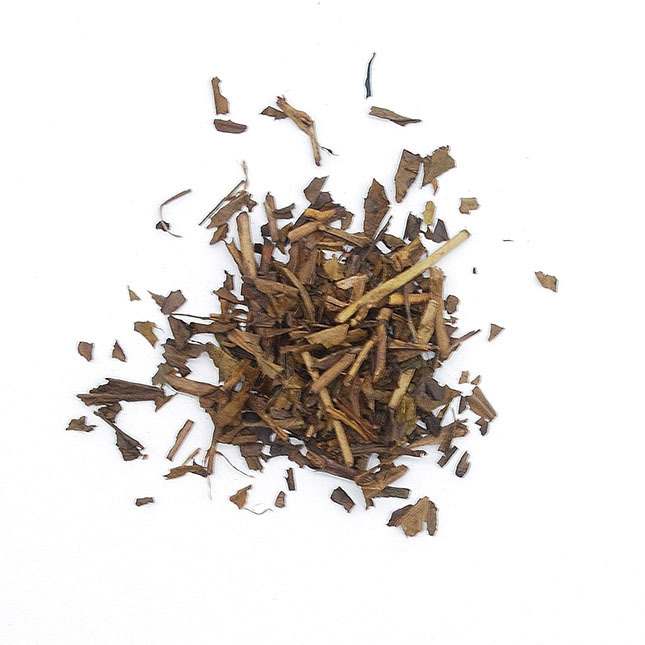 The tea is brown in colour and has a nice pleasant roasted flavour. 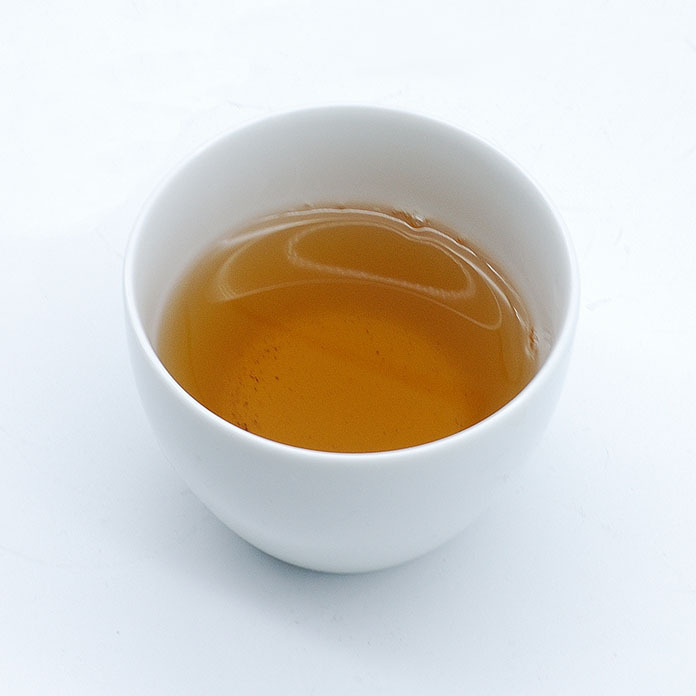 Since it is very low in caffeine it is widely drunk by everyone from babies to elderly people. 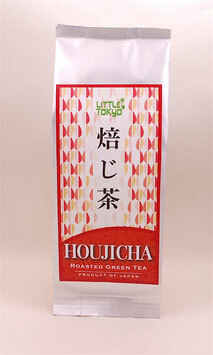 It is an every day comfort tea.